I have always been a very big fan of David Bowie as regular readers of this blog know. However I have never been overly enamoured with his performance in ‘Labyrinth‘. But given that this film introduced a whole new generation to the former Mr Jones then I can’t complain. It also introduced the world to the acclaimed ‘Bowieage’ a.k.a. the cod piece like moose hoof that made an appearance in the groin area of the Dame‘s costume. So, why is ‘Labyrinth’ suddenly of interest? Well it has come to light that Mr Bowie may not have been first choice for the part of Jareth the Goblin King. Another two British rock stars were also considered for the role before David Bowie. Yes I can confirm that both Rod Stewart and Freddie Mercury were also thought about as potential Goblin Kings! Personally I still believe that Bowie was the better choice from those three. What do you think? 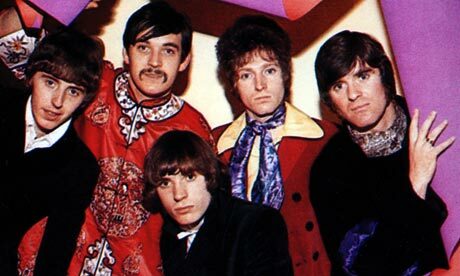 Five years ago in 2009 Procol Harum‘s “A Whiter Shade Of Pale” was still the most played song on UK radio. 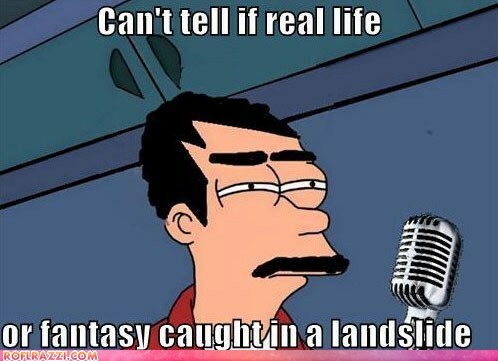 Queen‘s “Bohemian Rhapsody” was at number two in that listing. In a strange coincidence both songs use the word ‘fandango’ in their lyrics. Are their any other songs that use ‘fandango’ in their lyrics? 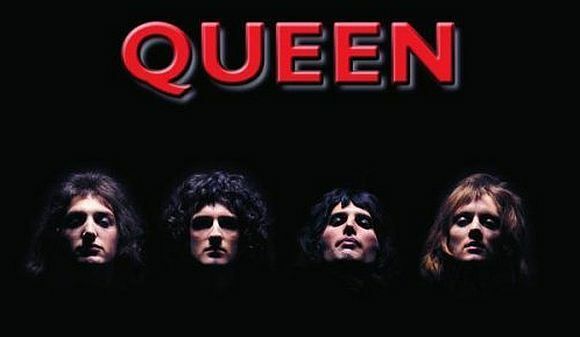 Before they chose the name Queen (which incidentally was chosen by Freddie Mercury) Messrs May, Mercury, Deacon and Taylor were at one point considering a very different name. They might well have been called Build Your Own Boat! Does that work for you? It doesn’t work for me. Would they have been as big with a name like that? Who knows? Well that’s it, the first week of December is almost over and now it’s just over eighteen days until the big old bloke in the red coat parks his venison on your roof and somehow manages to squeeze his excessive girth down your chimney! 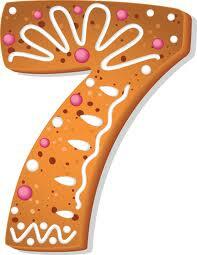 That means of course that today is December 7th and that in turn means that todays choices that sit behind the advent calendar door feature the number seven in their titles. First I bring you the mighty Queen with a magnificent slice of rock, “Seven Seas Of Rhye” taken from the album ‘Queen II‘. It was the bands first single and their first UK hit. 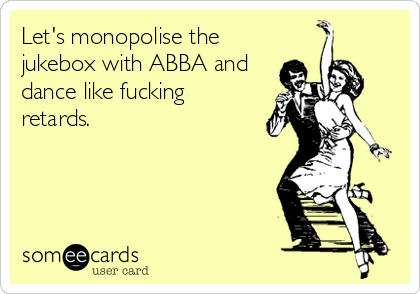 It reached number ten in 1974 which was far better than their first two singles none of which charted. 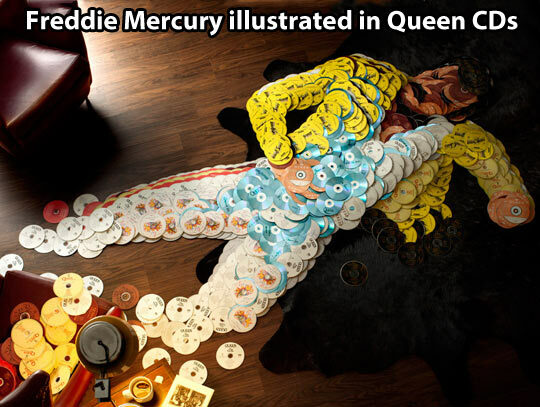 They were “Keep Yourself Alive” and “Liar”. 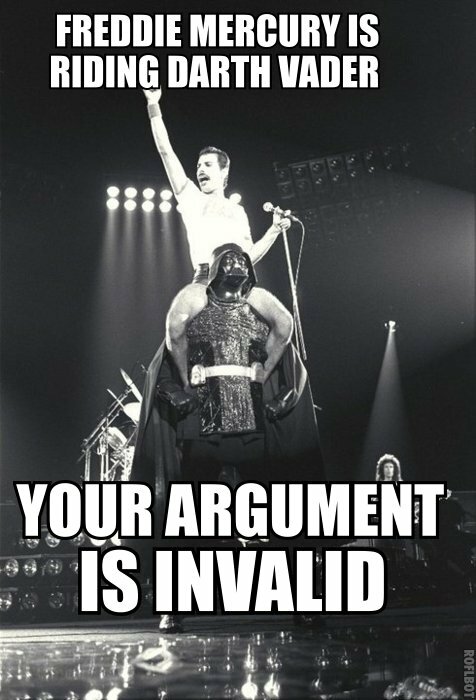 It was the success of “Seven Seas Of Rhye” that supposedly inspired Freddie Mercury to take up Queen as his full-time job. The band made their first Top Of The Pops appearance performing the song in February 1974. The album version of the song fades into a few people singing an old British Music Hall song; “I Do Like To Be Beside The Seaside”. It was written by John A Glover-Kind and first recorded by Mark Sheridan in 1909. The second song for today remains one of my favourites. 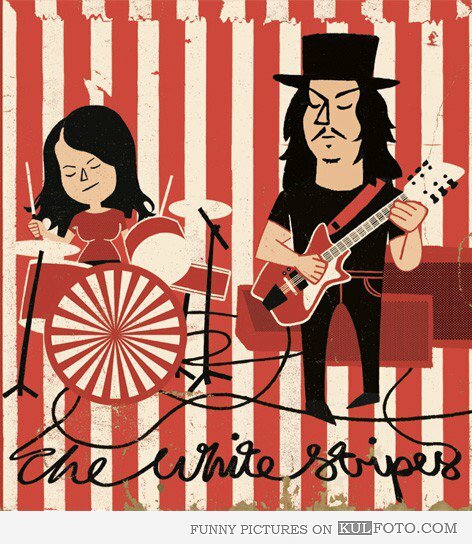 It is “Seven Nation Army” by the White Stripes. Is this perhaps Jack White’s finest hour so far? Very possibly in my opinion. It was released in 2003 and comes from the album ‘Elephant’. It reached number 7 in the UK chart, number 4 in Germany and number 3 in Italy. While it only made it to number 76 on the US Billboard chart it did climb to number one on the US Alternative Songs chart. It became their second biggest UK hit after “Icky Thump” from 2007. “Seven Nation Army” which was written by Jack White has been covered by many artists including; Living Colour, Flaming Lips, Metallica, Alice Russel, the Oak Ridge Boys, Kate Nash and Kelly Clarkson. It was also massacred (in my opinion) by X Factor runner-up Marcus Collins in 2012.